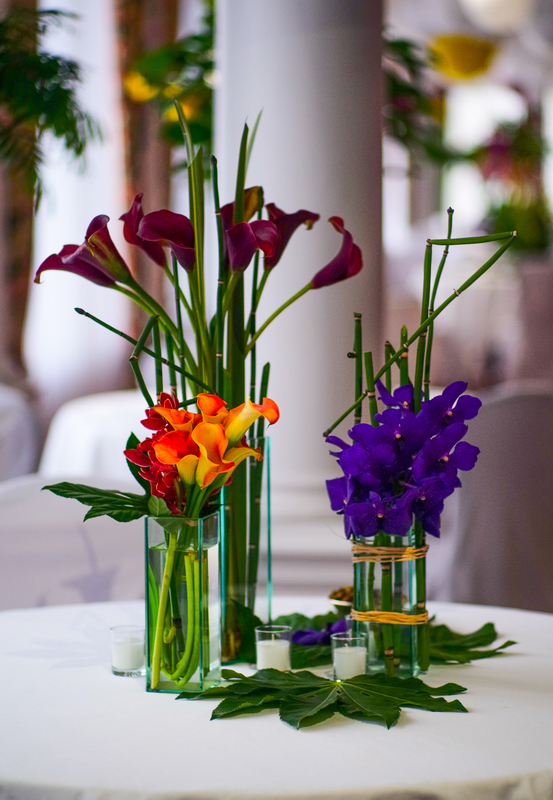 We are artisan floral designers, taking our inspiration from the seasons. Our galleries are meant to inspire and share our love of flowers. 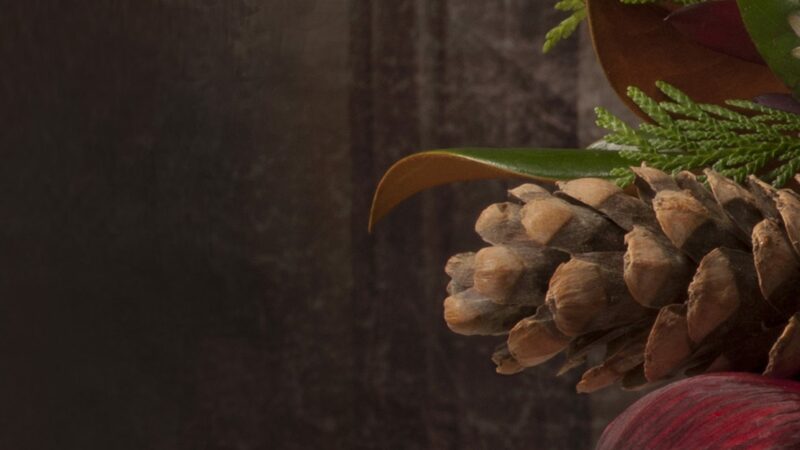 At Robin Wood Flowers, our bouquets are created using the freshest most beautiful seasonal blooms we can find each day. All images, designs, and content © 2019 Robin Wood Flowers, or credited photographer.